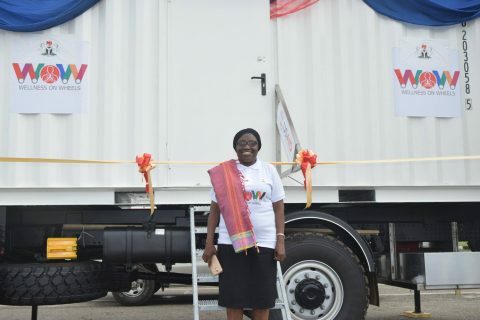 “Wellness On Wheels” the mobile truck equipped with digital X-ray and GeneXpert was recently launched in Ogun State – Nigeria. The Challenge TB-financed truck and equipment, will offer free TB testing services in communities and provide rapid testing for suspected TB cases, meaning people who are infected can be placed on treatment as quickly as possible. Nigeria has the 4th highest burden of TB in the world and the highest in Africa. With 600,000 cases annually and only 100,500 detected in 2016, around 83% of the patients were missed and are in the community infecting those around them. 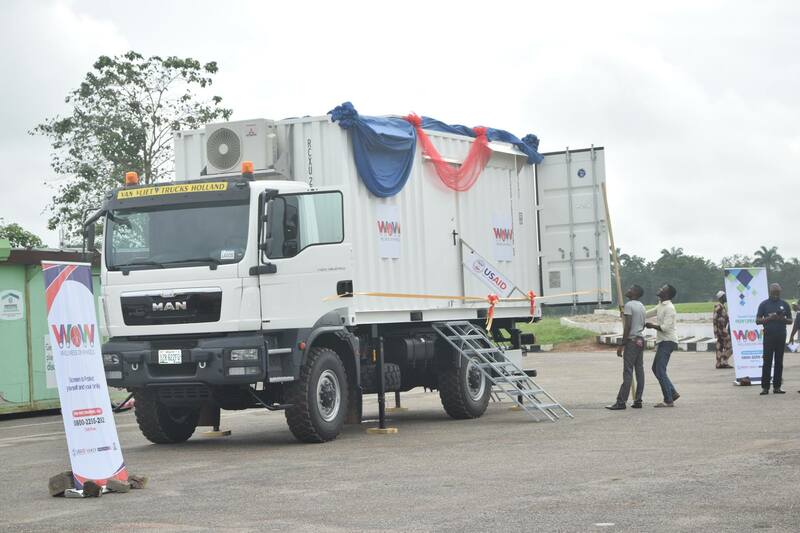 The new truck will take diagnostic facilities directly to the people, where it is hoped it will help to find these missing cases and begin to turn the tide of the disease in the country.